Credit Repair Is a "Journey" Not a Destination! After Working with many clients I kept hearing how busy everyone was and they had no time to do this for themselves, so I worked on a software Solution. Are you so busy with your daily life that you have no time to Repair your Credit? Well then I have the solution for you, an Assisted Platform! Assisted help is not a Program that you pay for and all the work is done for you, it is ASSISTED where we do most of the work for a small fee, we still need you to do a little work. 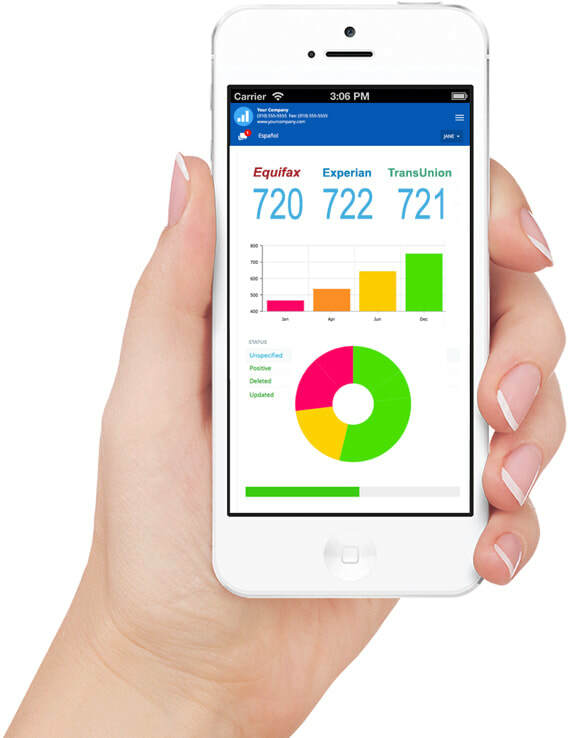 A Secure web portal to check on the progress of your credit repair. When you receive a letter or any correspondence from a creditor it is important that you send us that information. 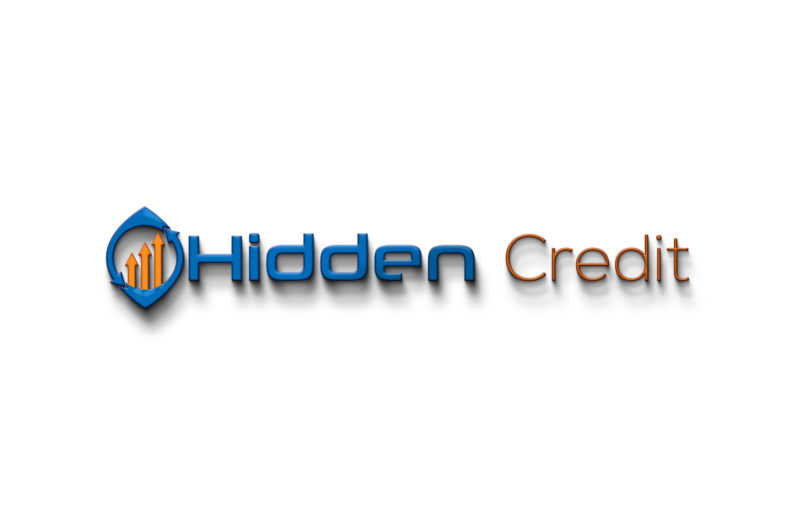 *Please be advised that Credit Repair is Not a Guarantee that you will have the same success as others, at times you may not get the results for several months all dependent on what type of credit issues you have on your Credit Report.